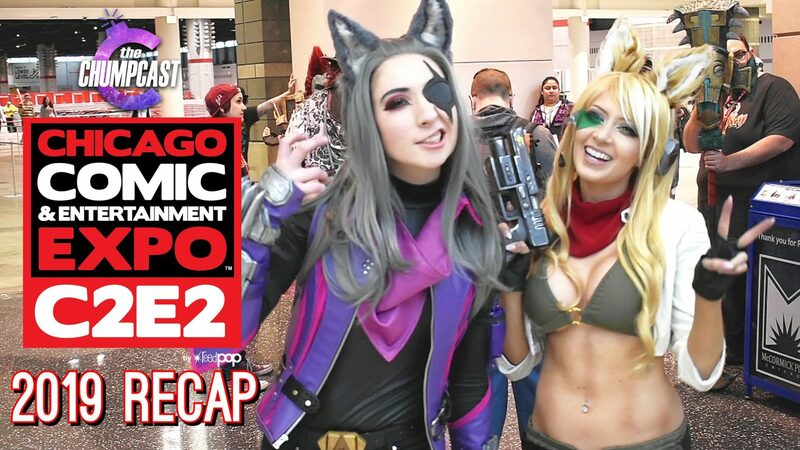 C2E2 2019 Recap | Cosplays, Con Q&A and MORE! C2E2 2019 was beyond epic! Check out some of what went down this year…..including awesome cosplays, show floor Q&A, live Chumpcast episodes, and more. Shout out to all the wonderful people we met at the con! We had an amazing time and hope you did too! Please Subscribe if you like our content!👍 👇 And Follow US too!